For whatever reason, Apple authorized resellers this week are deeply discounting handful of Apple's streamlined 12" MacBooks. Most notably, a couple of $80 and $100 price drops from B&H Photo and Amazon that were picked up by our Price Guides. Keep in mind the B&H only collects sales tax on orders that ship inside NY state. 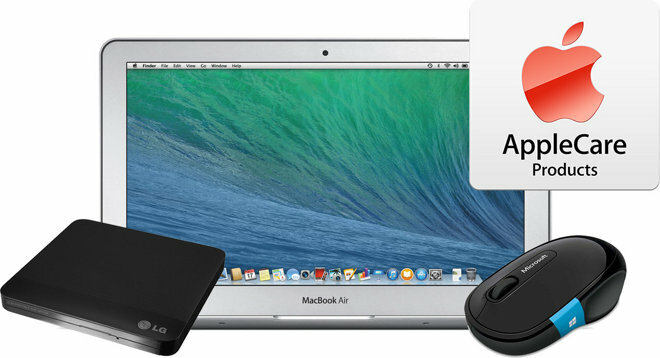 Prior to these sales, the most significant discounts on 12" MacBooks were available only on 12" MacBooks bundled with AppleCare. It's unclear how long any of these price drops will last. + No sales tax collected on orders shipped outside NY. 4) Once logged in, select your 13" MacBook Air + AppleCare configuration by using the pricing links below (or those in our Macs with AppleCare Price Guide). 8) Now add the free Apple TV (or an alternative free or discounted accessory) to your cart using the blue "ADD TO BUNDLE" buttons. Finally, eBay Deals today has teamed up with top-rated plus seller BluTek to offer Apple's early-2015 13" MacBook Pro (2.7GHz, 8GB, 128GB) model MF839LL/A for $1,099.00 —which is the lowest price we've ever seen for this model at $200 off. 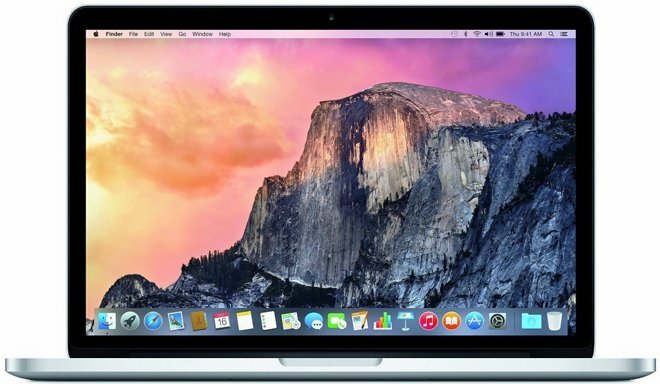 It's also the current low by $100, according to our Mac Price Guide. Comes with all Apple warranties and is backed by a 14-day money back guarantee, according to eBay. This deal is likely for a set number of units and will expire when that number is reached.